Yesterday, for obvious reasons, Google paid homage to American civil rights activist Fred Korematsu. On November 29, Ward got a new assistant, Chris Ishii. Ishii, along with Tom Okamoto, Masao Kawagushi, and James Tanaka, was part of a handful of Nisei who worked for the Disney Studio at the time. 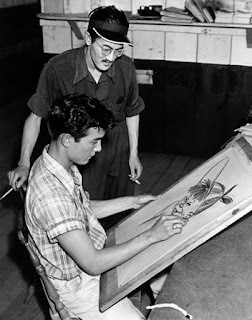 Born on August 11, 1919 in Fresno California, after high school Ishii decided to attend Chouinard because a family friend, Mr. Oka, knew Gyo Fujikawa, who taught at the school. 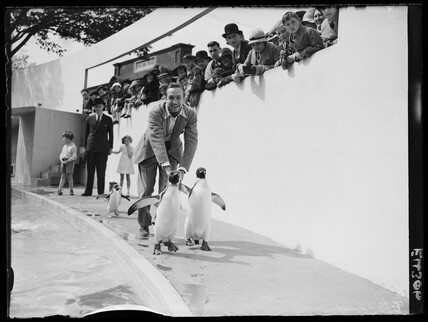 He joined Chouinard in September 1936 and graduated four years later. 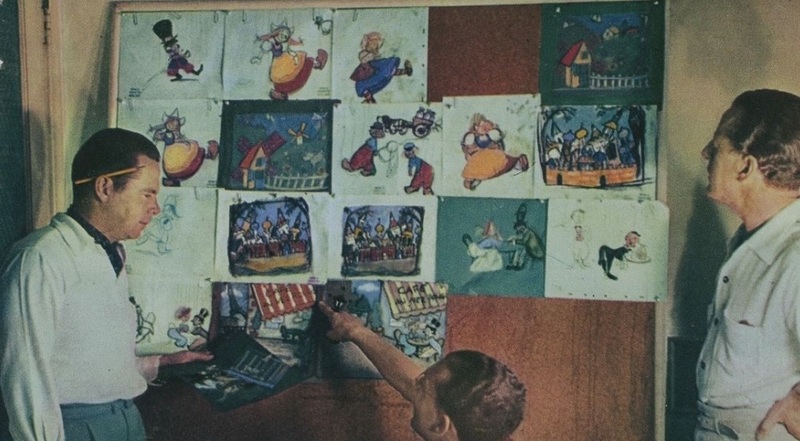 Following graduation, thanks to the recommendation of Chouinard’s business manager, Vern Caldwell, Ishii was hired by Disney and worked on the tail end of Fantasia, The Reluctant Dragon, Dumbo, and some Donald Duck and Mickey Mouse shorts. 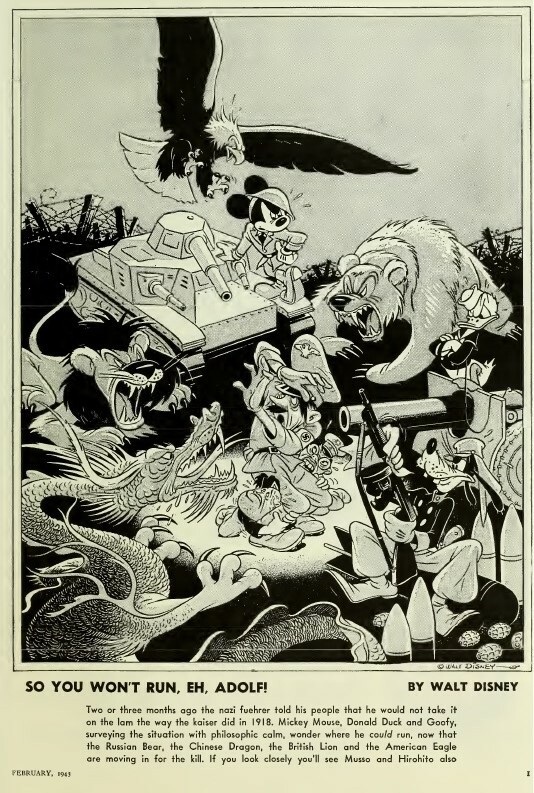 He left Disney after the strike, and after Pearl Harbor was interned at the Santa Anita Assembly Center where he created a cartoon featuring a young Nisei boy, Li’l Neebo for the camp newspaper, the Pacemaker. When it became possible, Ishii joined the Army and worked for the Military Intelligence Service for three years in China, Burma, and India. 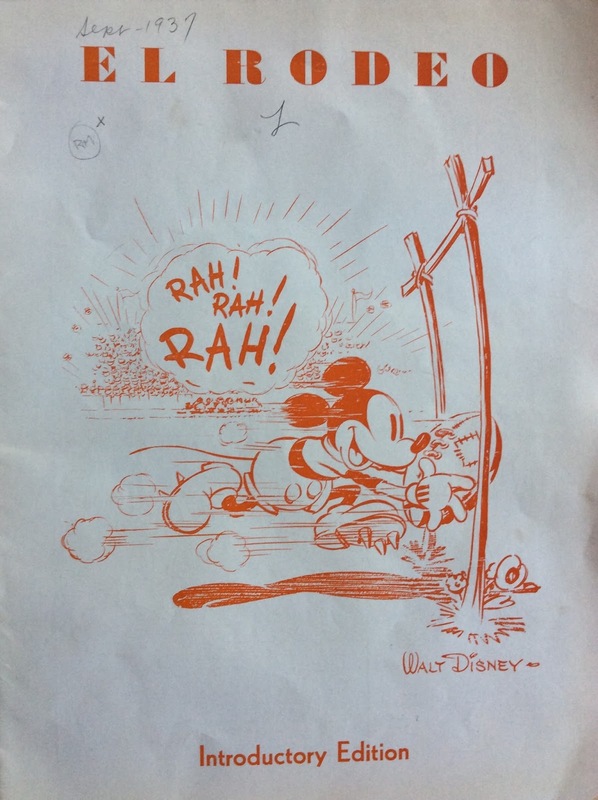 After the war, Ishii returned to the Disney Studio for a year, then started his own studio, before finally turning to freelance work and moving to New York. He passed away on November 6, 2001 in Dobbs Ferry, NY. This just in from Bob McLain (owner of Theme Park Press) about the newly released book Remembering the Magic by Suzanne and RJ Ogren. 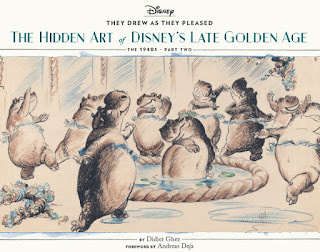 When R.J. and Suzanne Ogren "remember the magic" of Walt Disney World, they're not remembering their trips to the most magical place on earth, they're remembering their jobs: Suzanne as a character performer, R.J. as an artist. Their backstage stories are like none you've ever read before. 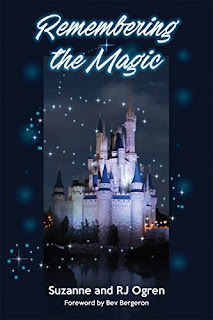 How do the ghosts, pirates, bears, presidents, jungle animals, and all the other audio-animatronic figures in the Magic Kingdom look as flawless today as they did when the park first opened, in 1971? 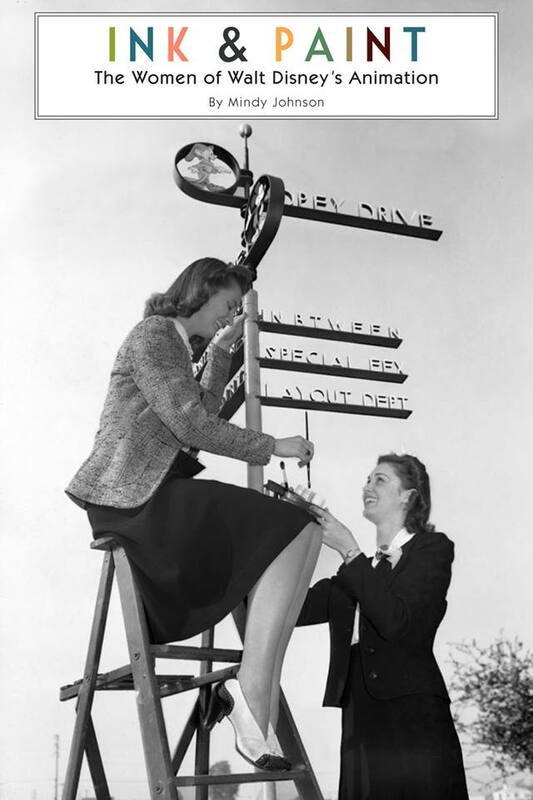 Disney employs an on-site team of artists to inspect and repair every figure equipped with motion and sound, in every attraction, as well as all of the sets, murals, and props. 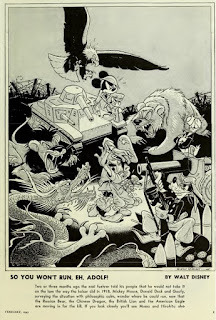 R.J. Ogren joined the Magic Kingdom's mischievous, prank-playing team of artists in the 1970s. 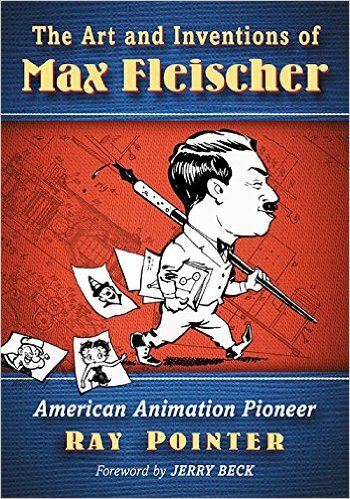 He survived nearly drowning in the Jungle Cruise; an oil-spewing, country-singing bear in Country Bear Jamboree; runaway ghosts in Haunted Mansion; and many other close encounters of the magical kind, armed only with his paint brushes, scrapers, and black-light paint. Along with his wife, Suzannne, who worked as a character performer and later in the Entertainment Department of the Magic Kingdom, R.J. counts his time spent as a Walt Disney World cast member as some of the best years of his life. I just love these unauthorized covers from the Mexican magazine from the 1930s, Paquito. Krazy: George Herriman, a Life in Black and White by Michael Tisserand and The Art and Inventions of Max Fleischer: American Animation Pioneer by Ray Pointer. We all know this famous photo (Ted Sears on the left and Webb Smith on the right). What I just noticed last week, however, is that most of the sketched on this board were drawn by Fini Rudiger (later Fini Littlejohn). 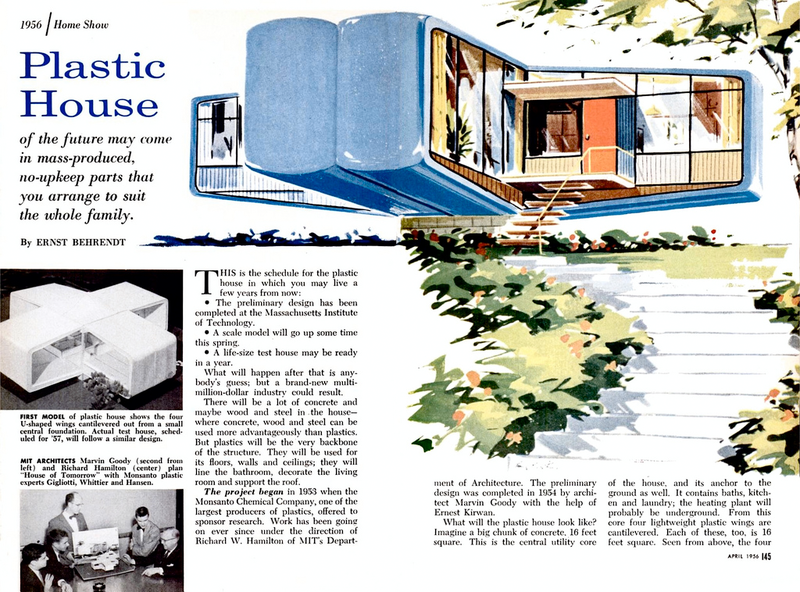 I love it when drawings by be attributed with almost total certainty and this is one of those cases. 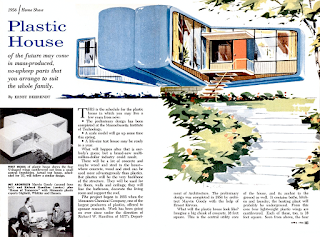 Yesterday's Tomorrow Disney's Magical Mid-Century Style and Design by Don Hahn (Disney Editions, October 2017). The Genius of Ub Iwerks - Walt Disney's Ultimate Inventor by Don Iwerks (Disney Editions, October 2017). 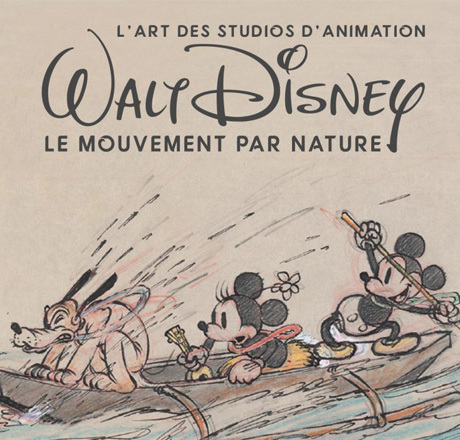 The Archive Series Walt Disney's Masters Of Animation: The Flipbooks (Nine More Old Men: The Flipbooks) by Pete Docter (Disney Editions, October 2017). One last drawing from The American Legion magazine, this one from February 1943. Read what you want into the timing of this post. I have good news! 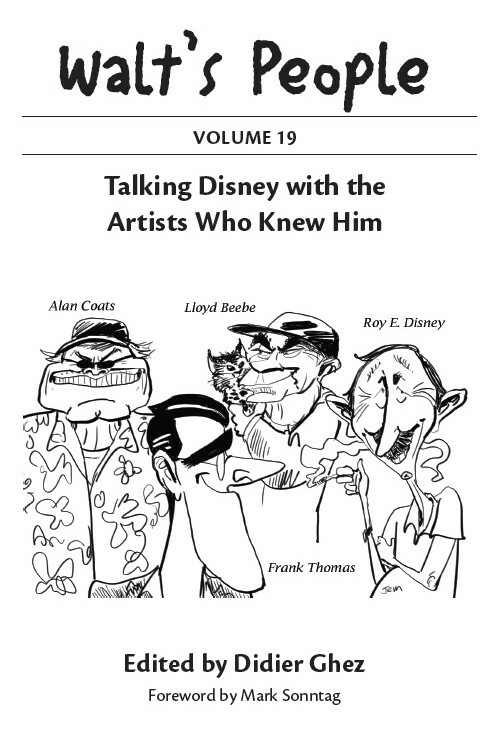 Walt's People - Volume 19 was finally released this week. 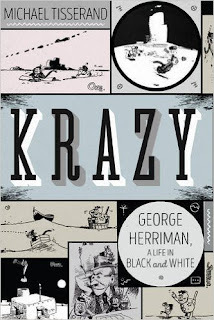 This is really an exceptional addition to the series. 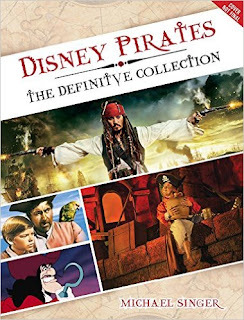 Some of the best pieces in the volume include: a short autobiography of Don Graham, the letters that Disney publicist Janet Martin sent from Latin America while traveling with "El Grupo" in 1941, a long and fascinating interview with "True-Life Adventures" cinematographer Lloyd Beebe, and an in-depth interview with Alan Coats. They Drew as They Pleased Vol. 3: The Hidden Art of Disney's Late Golden Age (The 1940s - Part Two) is now available for pre-order on Amazon! 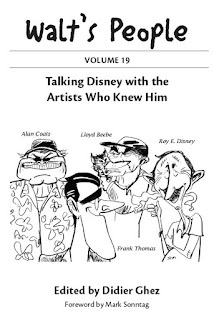 It is 40 pages longer than the two previous volumes and focuses on Disney's Character Model Department. 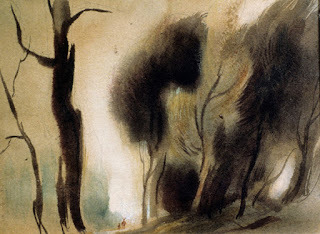 The artists whose careers are discussed and whose art is displayed in this instalment are: Eduardo Sola Franco. 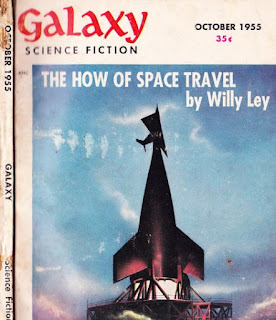 Johnny Walbridge, Jack Miller, Campbell Grant, James Bodrero and Martin Provensen. If you were to buy only one volume in the series (why would you do this?) this would be the one to get. 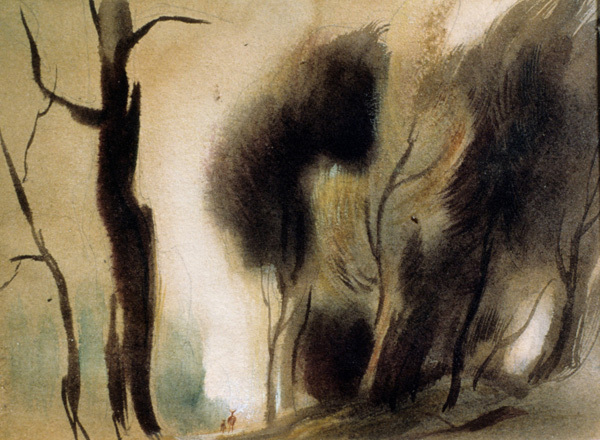 Michael Barrier has just released his interview with Tyrus Wong. Pure delight, as always! I just stumbled upon this magazine. On page 60, you will find a good article by Willy Ley about the making on Man in Space. 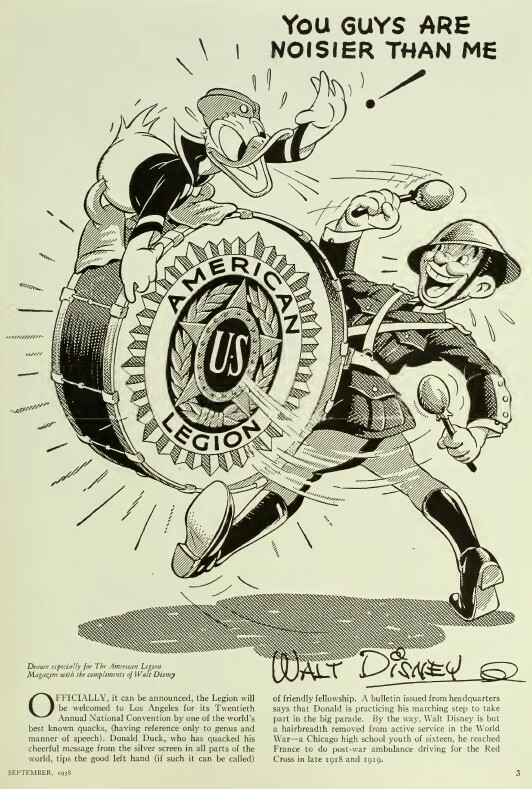 From the September 1938 issue of The American Legion magazine. 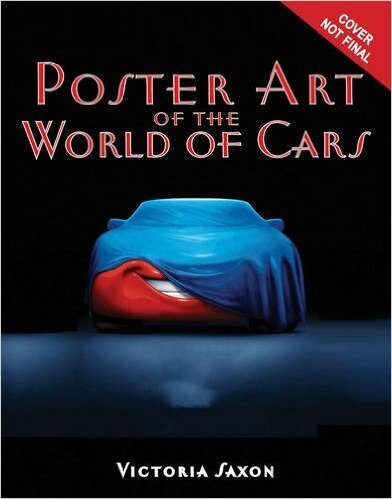 Disney Pirates: The Definitive Collector’s Anthology: Ninety years of pirates in Disney feature films, television shows, and parks by Michael Singer and Poster Art of the World of Cars. 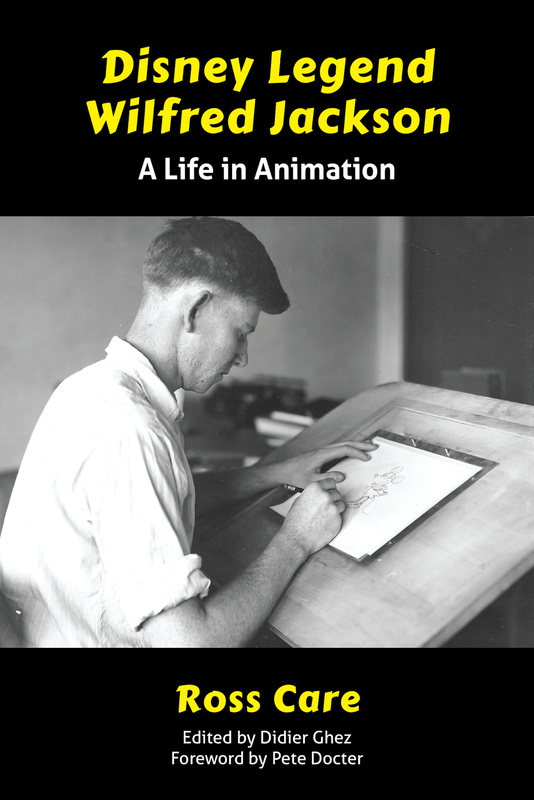 One of the most awaited Disney history books of 2017, Ink & Paint: The Women of Walt Disney's Animation by Mindy Johnson, is now available for pre-order on Amazon! 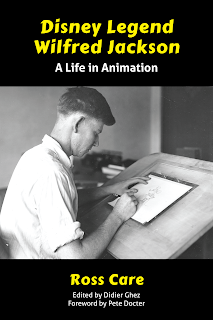 I just received my own copy of Disney Legend Wilfred Jackson - A Life in Animation by Ross Care. This was a very complex project and I love the end result. 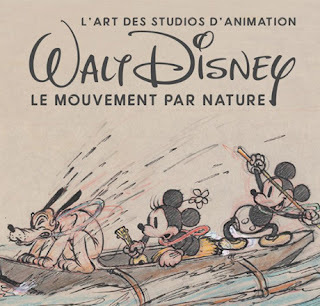 I also recently received the catalog of this French exhibition. It's a huge catalog, but unfortunately the artwork it contains has been seen often already. 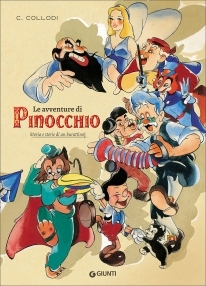 I had the great surprise of receiving recenty this beautiful Italian book about the story of Pinocchio, complete with a long essay by Gianni Bono about Disney and Italy. If you are reading this blog, you all know that this is a photo of Walt Disney during his visit to the London Zoo in 1935. 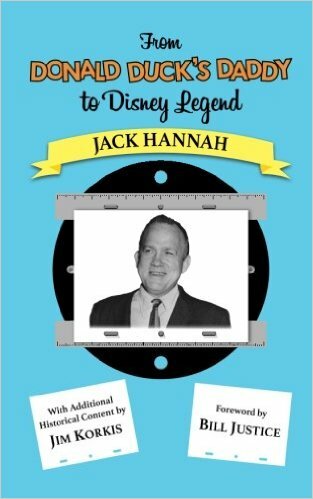 If you read Disney's Grand Tour, you also know that in the background we can see publicist Francis Meynell with his son, Ben (left). Believe it or not, Michael Barrier and I a few days ago received an email from the little girl who holds Francis' other hand, Felicia Osiakovski-Richardson. Well, we made it to 2017. Happy New Year to you all! 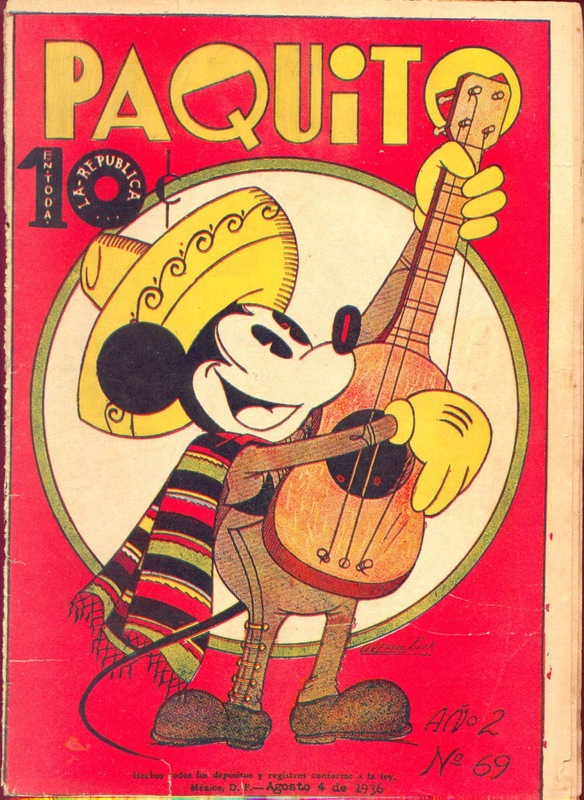 To celebrate, here is the September 1937 cover of El Rodeo from Glendale Junior College which I picked up on ebay recently. This is Volume 1, Number 1. 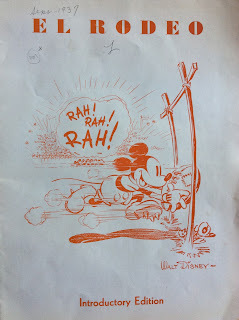 I don't think I had ever seen this drawing before. I wonder who created it.